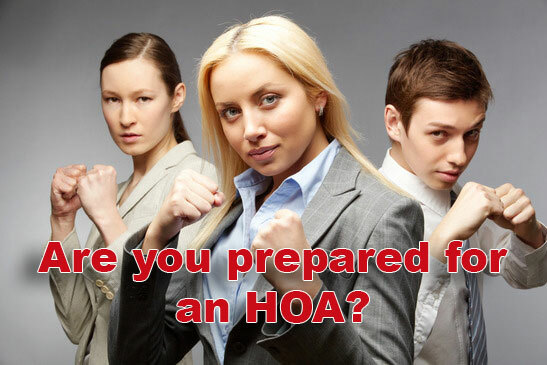 What Do I Need to Know About Buying a Home in an HOA? Most first time home buyers or even those who have owned a home for many years don't realize just how different owning a condominium can be. We decided to reach out and get some expert advice from another Realtor who has been in the business quite a while to share his thoughts on condominium living. Specifically we wanted to get some thoughts on how condominium home owners associations are looked at by others. Bill Gassett, a top Milford MA Real Estate agent was kind enough to share his thoughts and opinions for us. Below Bill summarizes for us his thoughts on condo home owners associations both from a positive and negative perspective. One of the things that many do not give enough consideration to is how different life can be living in a condo especially when they are governed by the rules and regulations of an ornery homeowners association. 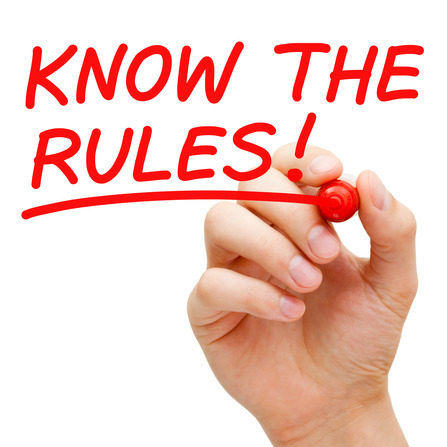 If you have never heard of the term before an home owners association or HOA for short is an elected body that oversees established rules and regulations for the condo neighborhood. One the surface that sounds like a good thing and on many occasions it is as one of the purposes of having a home owners association is to make sure that everyone conforms to the rules. For example can you image you have bought into a nice condominium neighborhood where all of the homes are a nice looking tan color with black doors. They are really well put together and just look great especially with all the terrific landscape. One day "radical Rob" decides he wants to live in this neighborhood and has an affinity for the color purple. He decides his home would look like Barney and to top it off his wife absolutely adores the color pink. She think a pink door would look marvelous with purple siding. You drive into the neighborhood after a long hard day at the office only to think you must be in the Twilight Zone. You are not in a bad dream. This is condo reality hitting you upside the head. There was no condo home owners association in place and your neighbor had every right to change the color of his home. While this may sound like an extreme example, this is the kind of thing that an established home owners association prevents. One the flip side there is certainly the chance that you could get involved with the purchase of a condominium where the home owners association is downright nasty. All it takes is the wrong people to get elected to the board and your life could become a living hell. Here is the perfect example - you had a single family home for many years. In fact you lived your home. One of your favorite things to do was to maintain the landscaping and lawn to perfection. There wasn't a chance in the world of someone driving by your home without thinking to themselves those folks really have "pride of ownership". Something that really stood out was your green thumb. People loved looking at your plantings. They could tell you poured your heart and soul into making your homes entry look fantastic. Having never lived in a condominium before you assume that planting some flowers around the front door would be perfectly acceptable. After all you are making your place look that much better. What you didn't realize was your neighbor "Jim" is a retired old fart that has nothing better to do all day than to walk around the neighborhood finding things wrong with everyone's property. He was elected to the board you know and takes his job very seriously. Unfortunately in the by-laws of the condominium it says you can't plant any landscaping without the home owners associations permission. You think to yourself this is crazy. This is an example of buying into a place where you end up feeling like you can't breathe. You feel like your life is being run by a group or people you have grown to dislike. As you can see there is almost two sides to every story. Is it possible to buy into a well run home owners association that you will love? Absolutely! The chances however that you could also end up somewhere you will want to leave just as quick is certainly possible. If you find you have bought into a neighborhood with a unruly board members you will need some tips for dealing with the homeowners association. This advice could possible help you sort out whether you can potentially be happy living where you are into the future. If not then better exit now than keep feeling miserable about you living situation. One of the things that I always emphasize to buyers who want to look at condominiums is to make sure they know what they are getting into. I always share with them that before buying a condominium they ask questions and lots of them. Knowing what to ask before you enter into a purchase agreement for a condo is critical. I know so many buyers over the years who have regretted their purchase. They did not realize just how different condo life would be when compared to living in a single family home. From time to time I have also had people reach out to me and let me know they would have not bought a condo if they had known to ask the questions I provide my buyers. The best piece of advice I can give any buyer who is looking to purchase into a condo that has a home owners association is to not only ask the right questions but to seek out and speak to some of the people who are already living in the neighborhood. Right or wrong most people will speak their mind freely. There is usually no better candidate to speak to than someone who is already living there daily! Take this advice and use it if you are thinking about purchasing soon. Thanks Bill for your extensive input! Bill Gassett is a nationally recognized Real Estate leader who has been helping people move in and out of the Metrowest Massachusetts area for the past twenty seven plus years. He has been one of the top RE/MAX Realtors in New England for the past decade. In 2013 he was the #1 RE/MAX agent in Massachusetts.